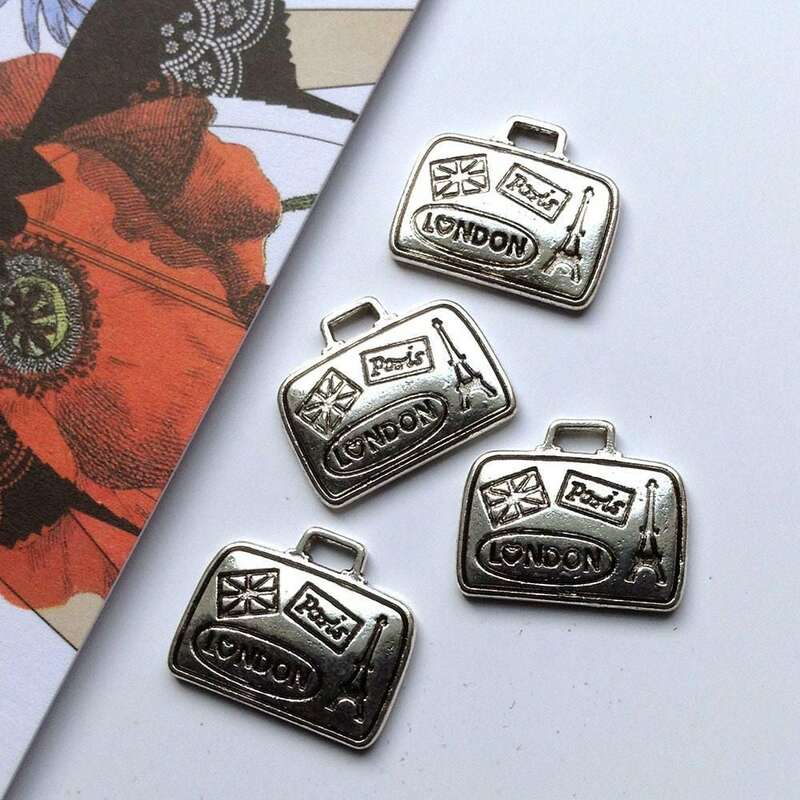 A bulk lot of 25 silver tone metal mini suitcase charms. 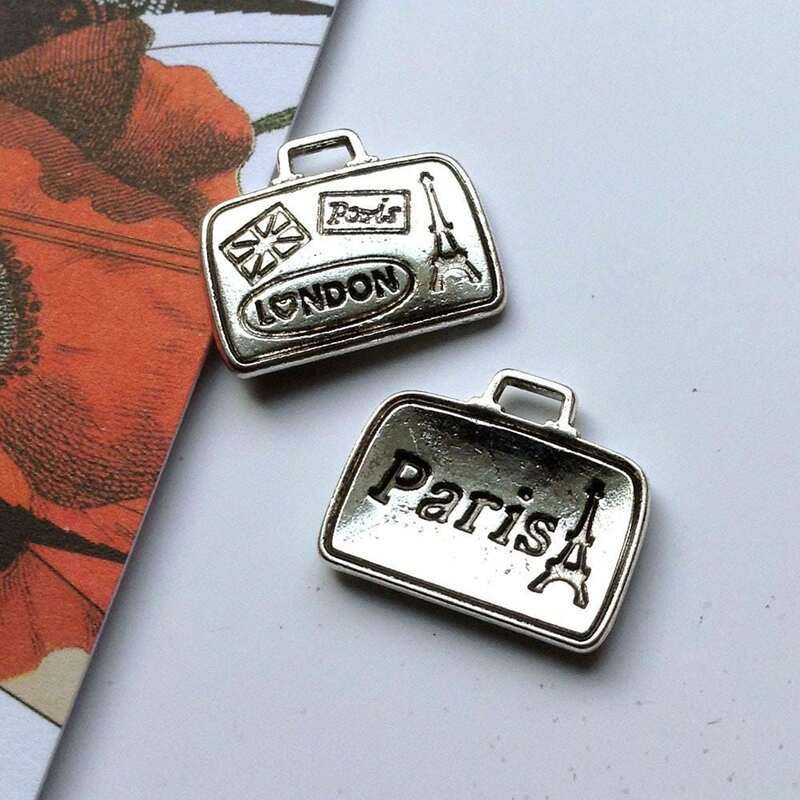 These little vacation themed charms have the style of vintage suitcases with destination stickers - these charms have a Union Jack, Paris, Eiffel Tower and London engraved on the front and Paris on the reverse. The second photo shows the front and back. 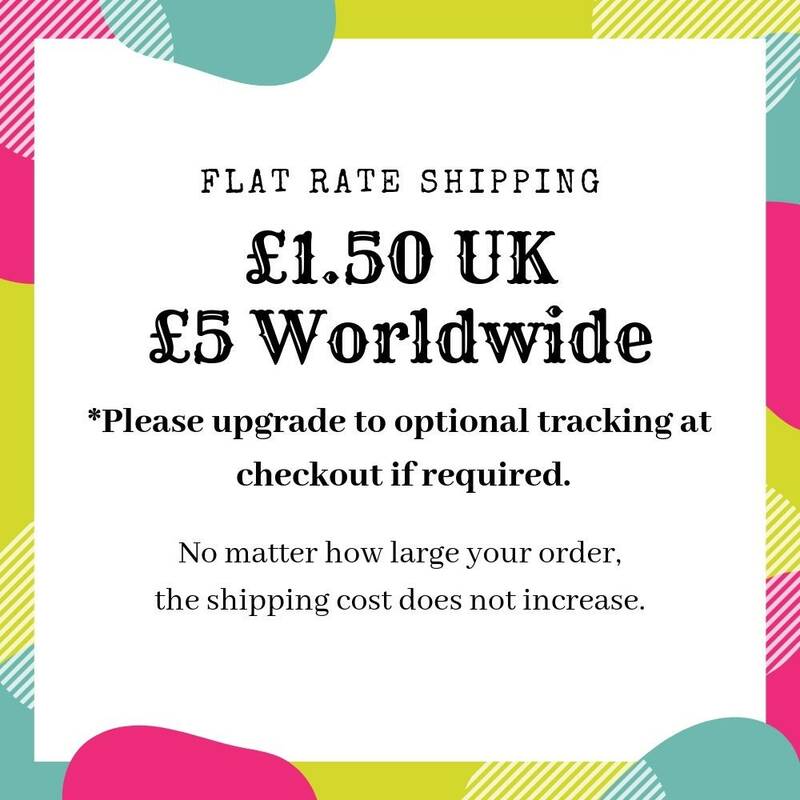 A good size for costume jewelry earrings, bracelets and necklaces.